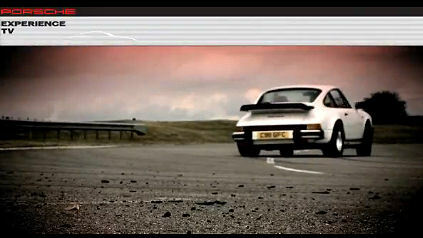 As part of the Porsche Experience TV series watch the classic Porsche 911 Carrera (G-Series) from 1986 being put through its paces at the Porsche Experience Centre Silverstone. Driven by Gordon Robertson, chief Porsche driving consultant, the iconic 911 demonstrates its unique handling capabilities and performance on the Porsche Tracks. Very nice video although on their website they don't appear to have the 3.2 available to hire/drive.